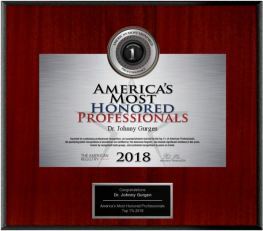 Dr. Gurgen is one of a select few Board Certified Dermatologic Surgeons in the Nation to be Double Certified in Mohs Micrographic Surgery by the American Osteopathic Board of Dermatology, and the American Society of Mohs Surgery. Prior to establishing his practice, Dr. Gurgen worked exclusively as a Mohs Micrographic Surgeon where he performed Thousands of Mohs Surgeries, placing him in the top 1% of all Mohs Micrographic Surgeons in the Nation. 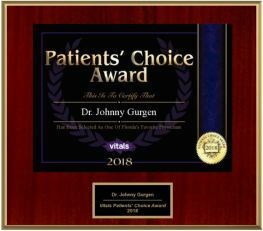 Dr. Gurgen has also been called to perform Mohs Micrographic Surgery for Top Oculoplastic Reconstructive Plastic Surgeons, where he performed the most delicate removal and reconstruction of facial and ocular skin cancers. Dr. Gurgen is also involved in new research and journal publications in Mohs Micrographic Surgery. He has written research articles for the top Dermatological journals in the world including: The Journal of the American Academy of Dermatology, British Journal of Dermatology, Journal of the European Academy of Dermatology, and Dermatologic Surgery. 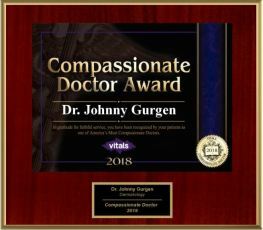 Besides his extensive qualifications and experience in Mohs Microgtraphic Surgery, Dr. Gurgen has also been chosen by his patients for two Nationally Recognized Awards: “Most Compassionate Doctor Award” and “The Patients Choice Award” for exceptional quality of care, and patient centered approach that Dr. Gurgen and his staff provides.